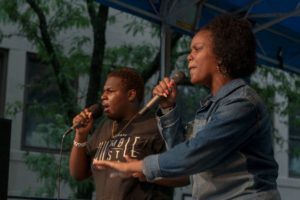 AS220 Youth’s Zukrewe rocked the main outdoor stage, and the street, at AS220 Foo Fest on Saturday, August 18th! 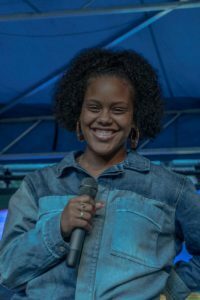 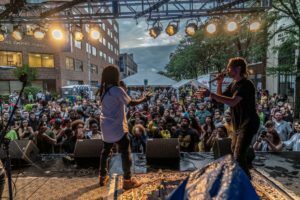 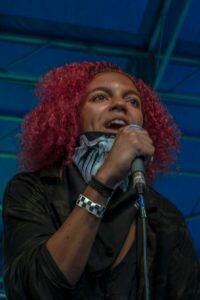 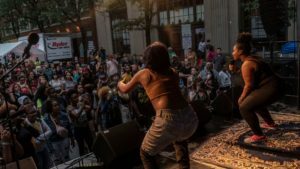 After a few hours of wild weather – wind, rain, thunder, and lightning – plus clean-up and drying the stage and equipment, power was restored outside and Zukrewe ushered in the second half of the festival. 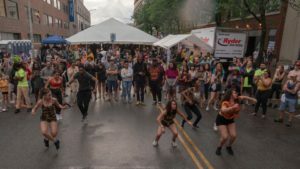 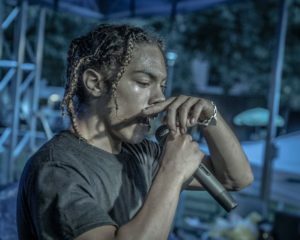 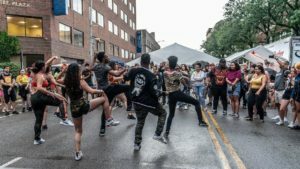 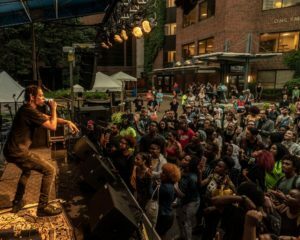 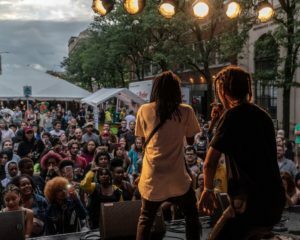 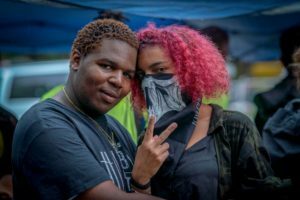 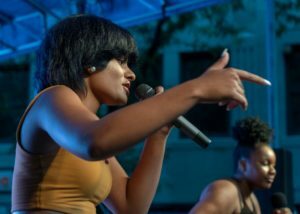 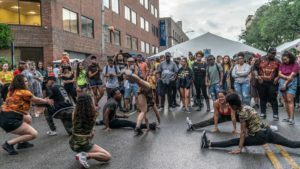 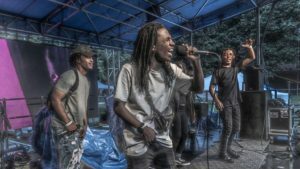 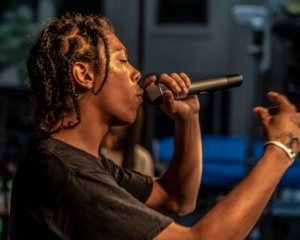 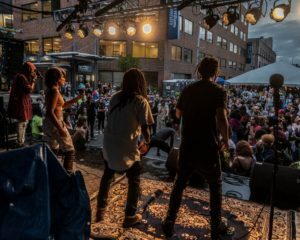 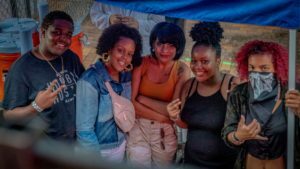 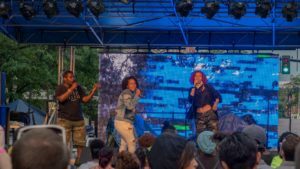 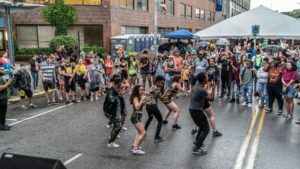 Check out the photos from Foo Fest photographer James Lastowski and Youth Digital Media TA Allam Mella!